Treat your skin with the expertise it deserves! Share your concern with us & we'll get back to you with a solution. L A Skin brings you aesthetic treatments that will not just enhance your beauty but will also bag you compliments you'd have never though of. L A Skin and Aesthetic Clinic specializes in aesthetic treatments and procedures like Botox, Fillers, Microdermabrasion, mesotherapy, PRP for hair loss and skin rejuvenation, Dermaroller and more. Our expert Dr. Latika Arya, with experience of almost two decades and colossal success in dermatology, has a methodological and prudent approach to treat each patient. L A Skins' aesthetic treatments have revitalized and rejuvenated the skin of many by unveiling the natural beauty non-surgically. These treatments are sure to dust off the dermatological concerns of each and everyone. Be it acne, sagging skin, cellulite, wrinkles or fine lines, stretch marks or anything else, L A Skin has a personalized solution for all your problems. Botox is a non-surgical way to uplift the physical appearance of a person. It is a much opted treatment to fade away presumed and dermalogical flaws with injections to lend one a renewed and rejuvenated look. Smoothen out the creases around the mouth caused due to excessive muscular movements, sun exposure, frequent body mass fluctuations with dermal fillers. 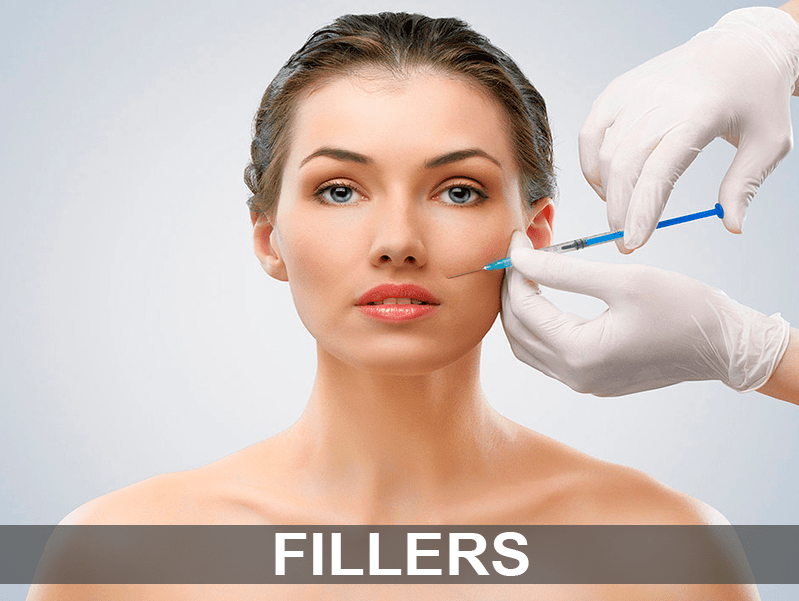 Fillers make lips and face fuller and younger thus balancing out the facial structure. Chemical peels are the best to resurface your skin to get rid of uneven skin tone and marks. It is a great way to uplift your skin and bid goodbye to dull and dry skin, discolored or uneven skin patches or areas, scars, wrinkles and fine lines. 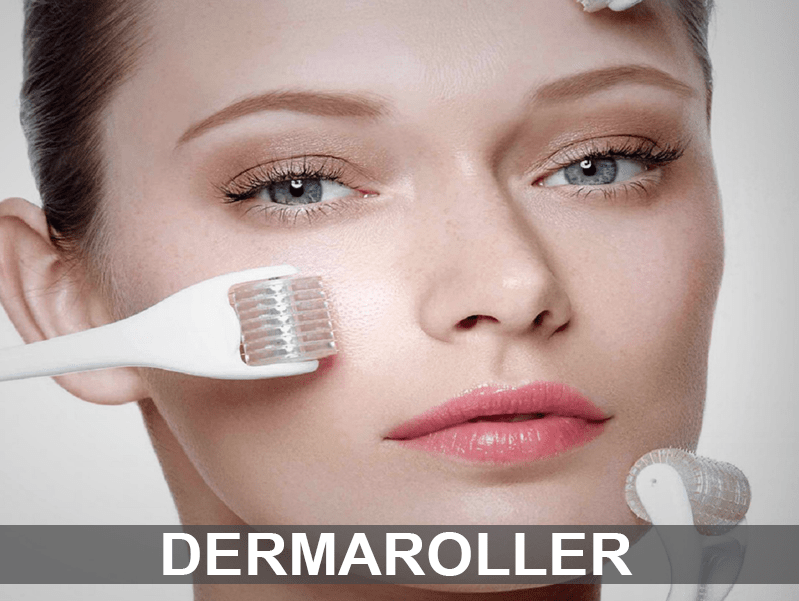 Dermaroller therapy is one of the safest dermatological therapy wherein micro needles works through inducing activated collagen onto the surface of skin and regenerate healthy cells to rejuvenate the skin. Mesotherapy treatment is a non surgical skin therapy directed to treat a variety of skin conditions like cellulite, fat deposits, uneven and sagging skin etc. The treatment includes injecting vitamins and minerals mixed with beneficial fluids underneath your skin to improve the texture of your skin and give it a renewed look. Thread Lifts are a great way to reshape and bring back the firm contour of your face. It is used to give an aesthetic improvement to areas like brows, cheeks, neck and uplift the desired area of concern to look younger with utter ease. 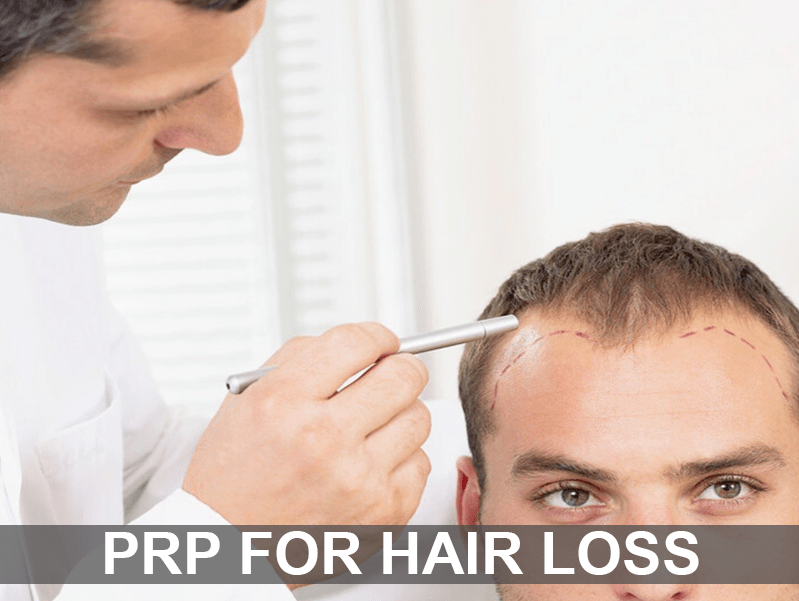 PRP (Platelet Rich Plasma) for hair loss is a simple and non surgical aesthetic treatment to combat hair loss issues. The treatment is absolutely safe and perfect for hair restoration as ones' own concentrated blood is induced onto the problem area with a micro needle without any discomfort to induce certain hair growth. 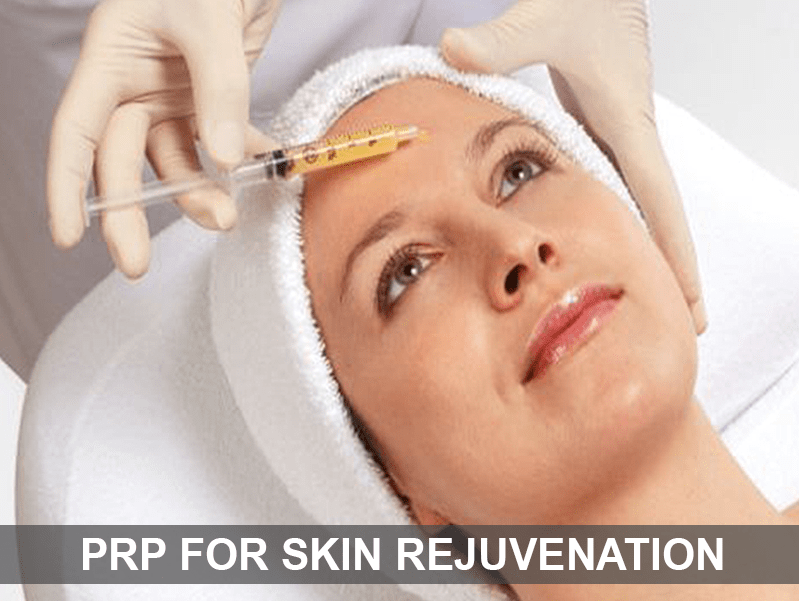 PRP is a non surgical anti-aging treatment to rejuvenate your skin. The treatment involves injecting blood, rich in plasma into the affected area to sort out dull and unreasonably damaged skin. It rectifies issues like dark circles, loss of brightness, uneven complexion, wrinkles and sagging skin and more. Why choose L A Skin & Aesthetic Clinic? Periodic and attractive offers at various services. Our skin loses elasticity overtime with excessive movement of muscles, resulting in fine lines and wrinkles, which reduces our confidence.Botox blocks the nerve impulses, temporarily relaxing the muscles that cause wrinkles, while giving the skin a smoother, more refreshed appearance. The treatment is done with the help of very small needles and feels like a small prick.The entire procedure takes about 15 minutes. There is no recovery time and patients can return to work or other activities immediately. The results are visible in 1-2 weeks. 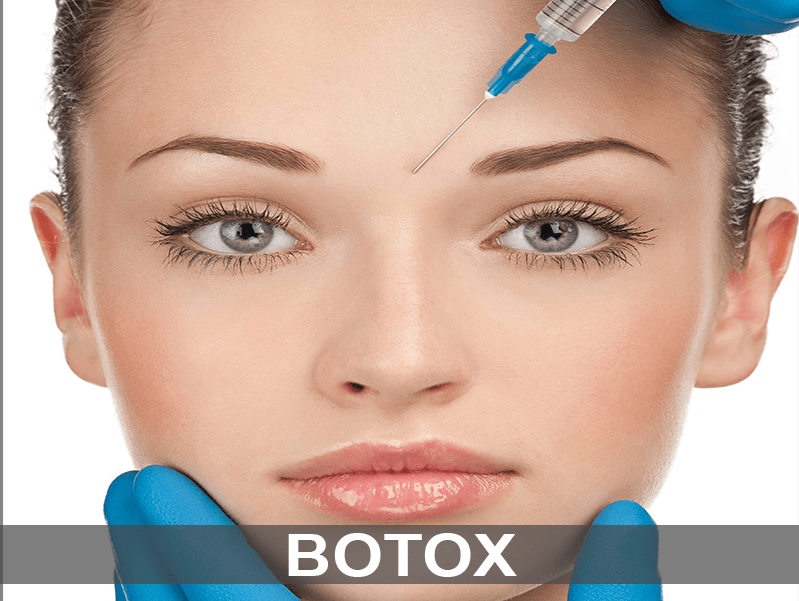 Typically, Botox injections need to be repeated every three to four months. Botox cosmetic treatment has gained popularity due to the success it has achieved in bringing aging to a halt.L A Skin specializes in achieving natural looking results without giving a stiff look. Invest in a Botox treatment today by the well-versed and ensure a flawless look for yourself.Please call us today at 011-46594950 or 011-49059090 if you have any questions or to book a consultation with our experts to help determine if Botox is right for you. Our skin contains a natural gel like substance known as Hyaluronic acid. Acting as an internal moisturizer, Hyaluronic acid gives skin a smooth and supple appearance. As we age, skin loses hyaluronic acid making it appear dehydrated, older and wrinkled. injectable gel fillers are a convenient, effective and fast acting way to replenish volume in the face, smooth out skin, and fill in wrinkles giving the face a more supple and youthful appearance.It provides a non-surgical faceliftwith instant, amazing, natural looking results. The procedure takes 45 minutes to complete with results lasting more than year and the treatment is extremely safe. Fillers are done painlessly with topical and local anesthetics and most patients resume normal activities quickly without downtime. Our experts at L A Skin are skilled at administering this non-surgical procedure and helping patients achieve the best results possible. We use the latest range of Juvederm® fillers with latest techniques to achieve natural looking fabulous results. Call us today at 011-46594950or 011-49059090 to set up your consultation with our experts. We will be happy to discuss your skin concerns and help you determine if fillers and/or other minimally invasive treatments are right for you. Chemical peel is a procedure to resurface your skin to get rid of uneven skin tone and marks, thereby improving the appearance of skin. In this treatment, a chemical solution is applied to the skin to remove a layer or layers of skin. The new, regenerated skin is usually clearer, smoother and fresher than the old skin. 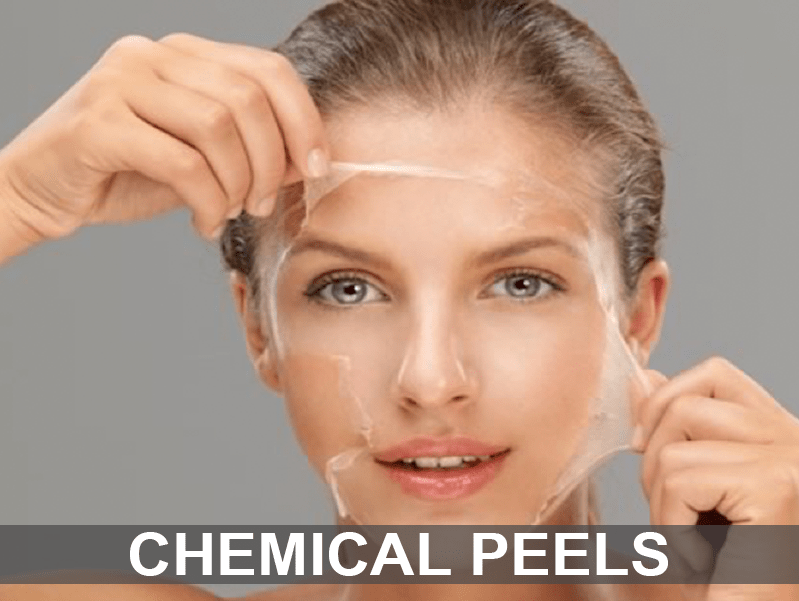 Chemical peels are great for improving your skin clarity, colour and texture by removing the upper layer of your skin. It is helpful in bidding goodbye to dull complexion, discolored or uneven skin patches, clogged or enlarged poresacne, melasma, scars, wrinkles and fine lines. Chemical Peel is completed in less than 30 minutes. Reactions to chemical peels range from mild to moderate skin redness and dry peeling which lasts for 3 to 5 days. However there are also some very light peels which cause instant radiance, tightened skin and a more youthful appearance with little or no visible peeling. Though a religious skincare regime including a sunscreen is a must for supple and younger skin, chemical peels are great for an instant boost without any risks. We offer a variety of chemical peels, depending on your needs. Our experts at L A Skin will recommend the peel strength and type to achieve the best results for you. We invite you to discover more about our chemical peels by calling us at 011-46594950 or 011-49059090 or simply book it online here on our Web site. Also known as microneedling, dermaroller therapy is one of the safest dermatological therapy. Microneedlescreate very tiny injuries in the skin thereby inducing collagen production. Collagen, responsible for lending elasticity, strength and resilience to the skin, increases with dermaroller sittings. Dermaroller improves the texture of ones' skin, thus making it smoother and more even. It helps repair scars, stretch marks, enlarged pores, skin laxity and pigmentation. Microneedling is also used for creating micro-channels for deeper penetration of topicals and serums. No heat is involved, making the treatment safe and comfortable with minimal downtime. Indulge in the dermaroller therapy by LA Skin and rejuvenate your damaged skin naturally. Call us today on 011-46594950 or 011-49059090 to book your appointment today or simply book online on our website at Contact Us. 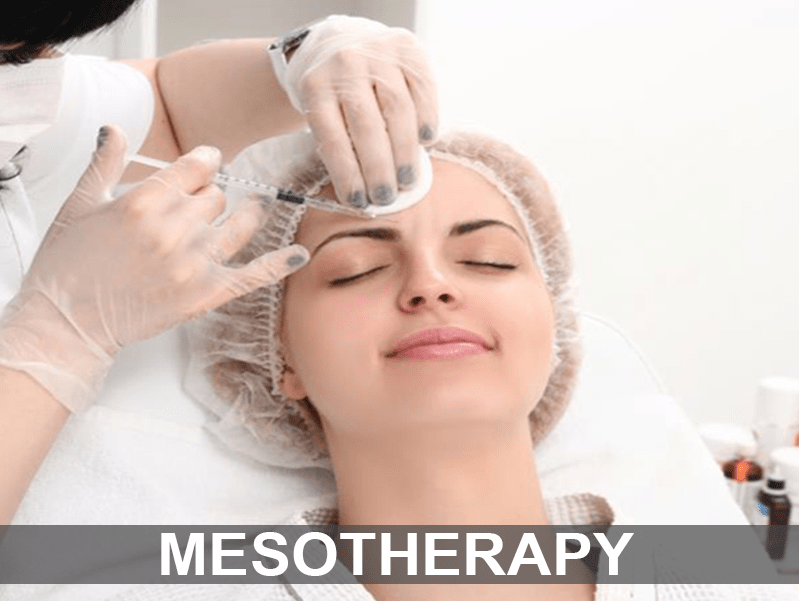 Mesotherapy treatment is a non surgical skin therapy directed to treat a variety of skin conditions like pigmenatation, wrinkles, cellulite, fat deposits, uneven and sagging skin etc. The treatment includes injecting vitamins and minerals mixed with beneficial fluids into the layer of fat and tissue under the skin. Mesotherapy,over few sessions, targets these problemsresulting ingradual improvement in skin texture, colour, wrinkles, cellulite and sagging. Thus it leads to an overall skin rejuvenation. L A Skin has also introduced Needle less mesotherapy with Electroporation and Iontophoresis to rejuvenate skin. Mesotherapy is also used to treat hairloss and improve scalp healthby stimulating hair growth through injections of peptides, vitamins, biostimulants that target the causes of hair fall. This therapy has shown successful results in hair thinning and hair loss in both men and women. L A Skin experts evaluate the skin type and needs specifically to customize the treatment and its intensity. To know more or to book your appointment with our skin experts, call on 011-46594950 or 011-49059090 or Click Contact Us on our website. Microdermabrasion is a perfect solution for light acne scars, discoloration of skin, hyperpigmentation, stretch marks, pores and more. There are two types of microdermabrasion techniques to opt for, i.e Crystal Microdermabrasion and Diamond Tip Microdermabrasion. In Crystal microdermabrasion, tiny crystals are spread on the surface of your skin with the help of a device and vacuumed off along with the dead or damaged skin cells. This process reveals even looking skin for a younger look. A more advanced device is the diamond tip microdermabrasion for resurfacing the skin. It is done with a diamond tip handpiece that finely scrubs the skin and directly draws all the dead cells from the surface of the skin. 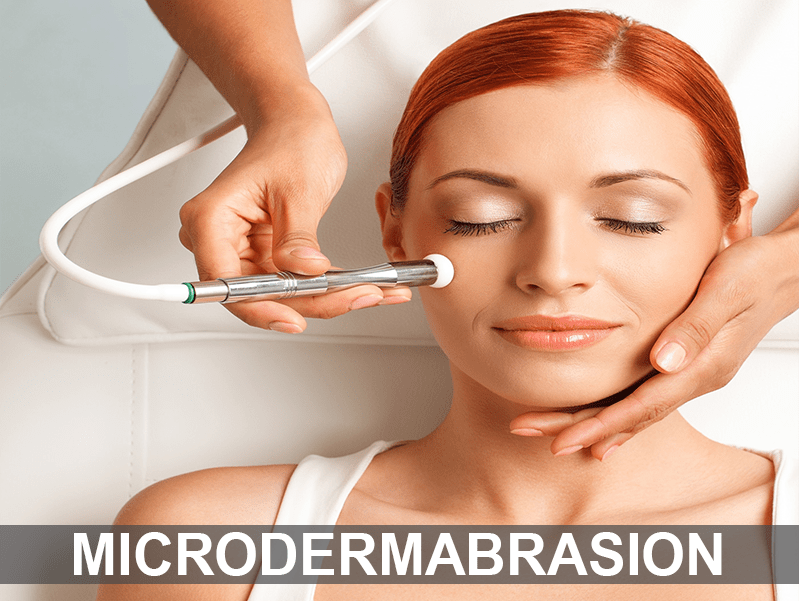 Microdermabrasion is a very safe skin therapy that can be chosen for a renewed, younger looking skin.It is an excellent procedure for people with very sensitive skin and those patients with darker skin. Microdermabrasion typically takes less than half an hour to complete and your results are instant. Skin appears very smooth,glowing and bright. It can be used not only for face, but also for any dark areas on the body like elbows, knees, thighs etc and also to lighten post acne blemishes on back and arms. It is also known as Body Polishing. Thread Lift is a great way to reshape and restore the firm contour of your face. It is used to improve areas like brows, cheeks, neck. It is a non-surgical treatment in which fine threads are inserted into targeted areas under the skin to stimulate collagen, which produces a tightening effect from inside out. Whensagging skin is tightened, it creates a more sculpted 'V-shape'face as well as brighter, firmer skin. The type of thread used in the procedure may vary based on the requirement of your skin. 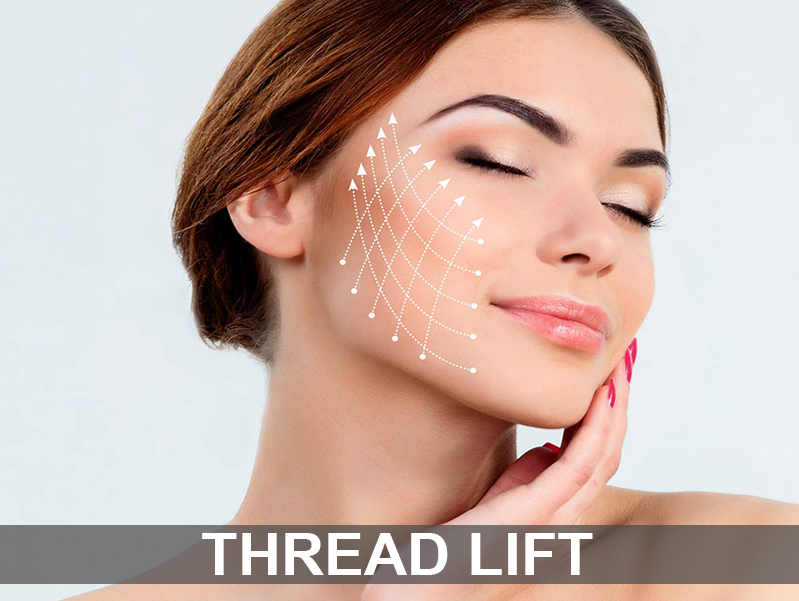 To know more about Thread lift, call us today on 011-46594950 or 011-49059090 or Contact Us on our website. Our experts will help you in deciding if this procedure is right for you! PRP (Platelet Rich Plasma) for hair loss is a simple and non-surgical aesthetic treatment to combat hair loss issues. It is a quick procedure wherein your own plateletsare injected into the scalp, which stimulate the growth of hair. The PRP is injected with a micro needle causing minimal discomfort. PRP is highlyeffective in stimulating the hair follicles leading to regrowth of visibly thicker and fuller hair. The stimulation can be accredited to the platelet derived growth factors which stimulate the roots and activates the stem cells of the hair follicles and results in growth of healthy looking hair. The results of PRP for hair growth have been well documented by numerous studies. If you are facing hair loss issues, give us a call today at 011-46594950 or 01149059090 to know more about this revolutionary non-surgical treatment can help you! PRP is a miraculous, non-surgical anti-aging treatment to rejuvenate your skin. The treatment involves injecting plasma containing platelets,derived from your own blood into the affected area. PRP is a safe and natural treatment, highly effective in improving appearance of fine lines and wrinkles, sun damaged, dull/ worn out skin. It is highly recommended to patients who prefer a more natural approach to anti- ageing treatments. It rectifies issues like dark circles, loss of brightness, uneven complexion, wrinkles, sagging skin and more.PRP Treatment can be used not only to rejuvenate the face but also neck, décolletage, back of hands and any other body areas. For optimum results usually 2-3 PRP treatments are recommended at 4 weeks interval. PRP treatment can be safely combined with other rejuvenating treatments such as fillers, botox and lasers. If you have any further questions about PRP or would like to schedule a treatment, please call us on 011-46594950, 011-49059090 or 9716022666 today ! L A Skin & Aesthetic Clinic is well versed and successfully experienced in treating general dermatological issues related to skin, hair and nails. It has favorably cured diseases and problems like acne, dandruff, hormonal imbalances, hair loss, eczema, psoriasis, melasma and offers a personalized treatment for all is patients. L A Skin & Aesthetic Clinic offers a comprehensive list of Aesthetic treatments and services like Botox, Fillers, PRP for hair loss and skin rejuvenation, microdermabrasion and more to its clients. The philosophy and purpose behind these non surgical treatment is to improve the outward appearance of the skin and desired area of concern. L A Skin & Aesthetic Clinic brings to its patients services like acne surgery, cryosurgery, cyst excisions, nail surgery etc to improve the health, appearance and function of your skin. These procedures are minimally invasive and highly effective as well. Get in touch with L A Skin & Aesthetic Clinic for all your dermatological issues. Copyright 2017 L A Skin Aesthetic Clinic - All rights reserved.